ANSWER: Over the past several years, devices outside the body have been used to evaluate human lungs donated for organ transplant before the lungs are transplanted. In the future, lung restoration may be used to treat donated lungs to make them healthier, so they could be viable for a transplant. While some centers already have been using these devices to maximize use of donor lungs, the transplant community is still awaiting approval from the U.S. Food and Drug Administration to make these technologies available in the U.S. without restriction. 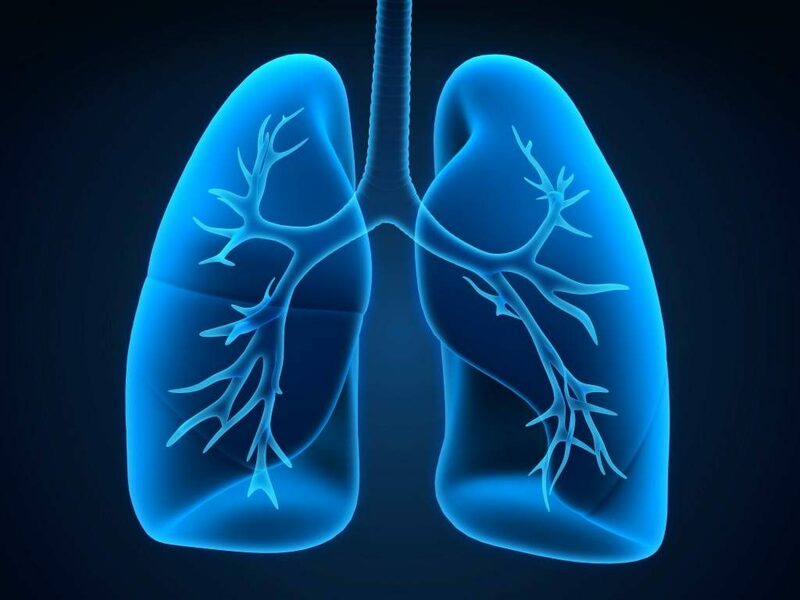 A lung transplant can be a lifesaving procedure for people with serious lung diseases, such as pulmonary hypertension, emphysema, pulmonary fibrosis, bronchiectasis or cystic fibrosis. But the number of lungs available for transplant consistently falls far short of the number of people waiting for a lung transplant. In addition to a shortage of donors, in many cases the lungs of those who have volunteered to be organ donors are not suitable for a transplant. Statistics show that about 80 percent of all the lungs available for transplant are deemed not suitable for transplantation. That means only about 20 percent of donated lungs are currently transplanted. To combat this problem, researchers have been investigating the potential of lung restoration over the past decade. In research studies, this approach appears to show promise in being able to help health care providers better assess the health of donated lungs and possibly improve the function of some donated lungs to the point that they could be suitable for a transplant. Better assessment of donated lungs is crucial, because, in some cases, it is difficult to tell if the lungs may be healthy enough for a transplant. In these borderline situations, the lungs may not be used for transplant. Through lung restoration, however, donated lungs can be removed from a deceased donor, preserved and attached to a ventilator outside the body. Blood or a blood substitute is circulated through the lungs, and the lungs are tested for circulation and airway pressure to see if they may work for transplant. In addition, samples can be taken from those lungs, and bronchoscopies and X-rays can be performed on them to assess their function further. In the future, researchers are looking to take this process a step further and treat donated lungs to make them healthier. For example, in some cases after a person dies, the lungs may become flooded with fluid — a condition called pulmonary edema. It is possible the excess fluid could be drawn out of the lung tissue after the lungs have been removed from the donor. Doing so could improve their function and make the lungs suitable for a transplant. It is also possible that marginal donor lungs could be treated to reverse lung injury, making them clinically viable for transplant.